Want to check out the beach near your hotel before you book? Now you can. Google has just mapped the Gold Coast beaches and hinterland off-road. Google street view has just finished off-road mapping of the Gold Coast, allowing tourists and nature-loves to check out 360 degree views of the region’s most beautiful and remote locations before they leave home. 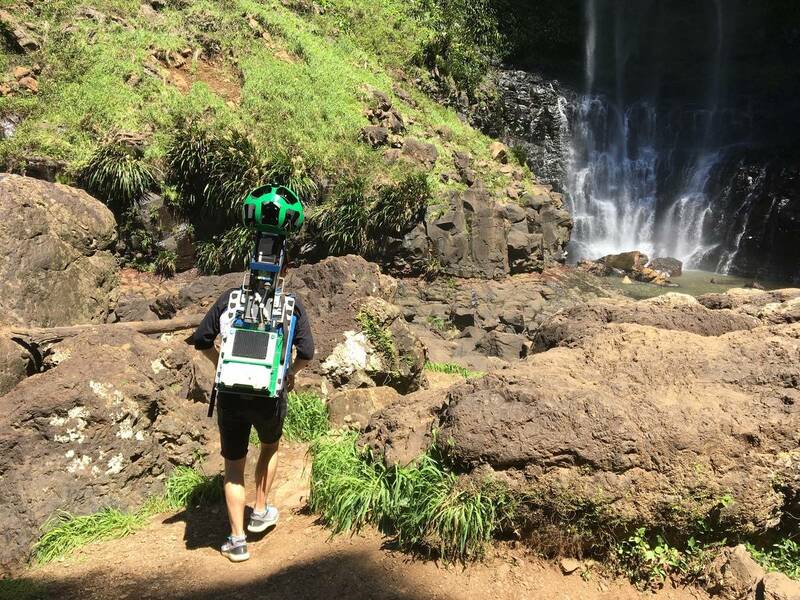 More than 40 Gold Coast attractions including South Stradbroke Island, Purling Brook Falls and Lukes Bluff will feature on the Google Street View Trekker from April. The images were taken by 15 camera lenses affixed to a backpack weighing around 18 kilograms. 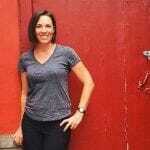 Photos were taken every 2.5 seconds then ‘stitched together’ to make panoramic views. It took four months to complete the project. The technology was first introduced in Australia in 2014, when it was used to capture Sydney and its surrounds. Since then, it has been widely used across Australia to photograph national parks and other remote areas – even including the Great Barrier Reef and Uluru. The vision allows viewers to completely immerse themselves in location. 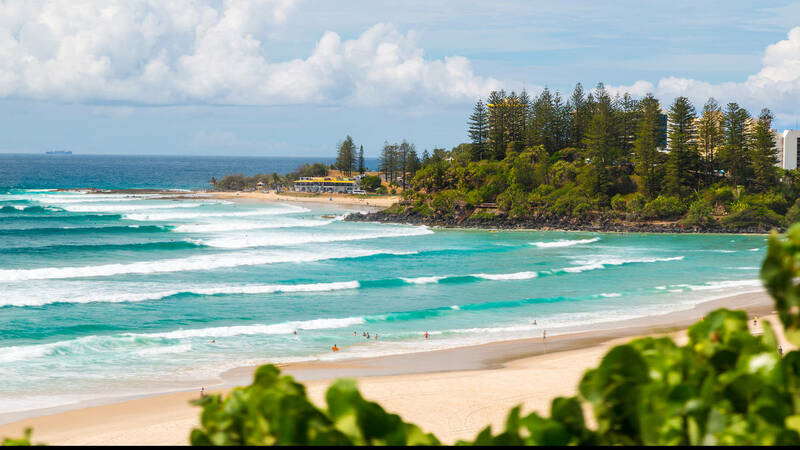 “You can be sitting at the base of Purling Brook Falls looking at the water cascading down and discovering the trail you could be walking if you drove 45 minutes from the foreshore at Broadbeach to the Gold Coast Hinterland,” Winter says. The Gold Coast street view will also include footage of the beaches. That’s great news for families who want to check out what the beach is like near their accommodation before they book. “Trekker is an off-road device but it’s not limited to hiking trails so we shot our beaches by putting the camera on an all-terrain vehicle and drove it from The Spit to Snapper Rocks (the home of the Quicksilver and Roxy Pro) before continuing on foot to the Point Danger on the New South Wales Border,” Winter says.